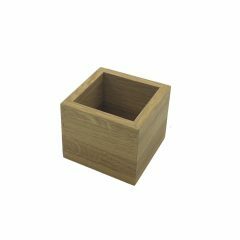 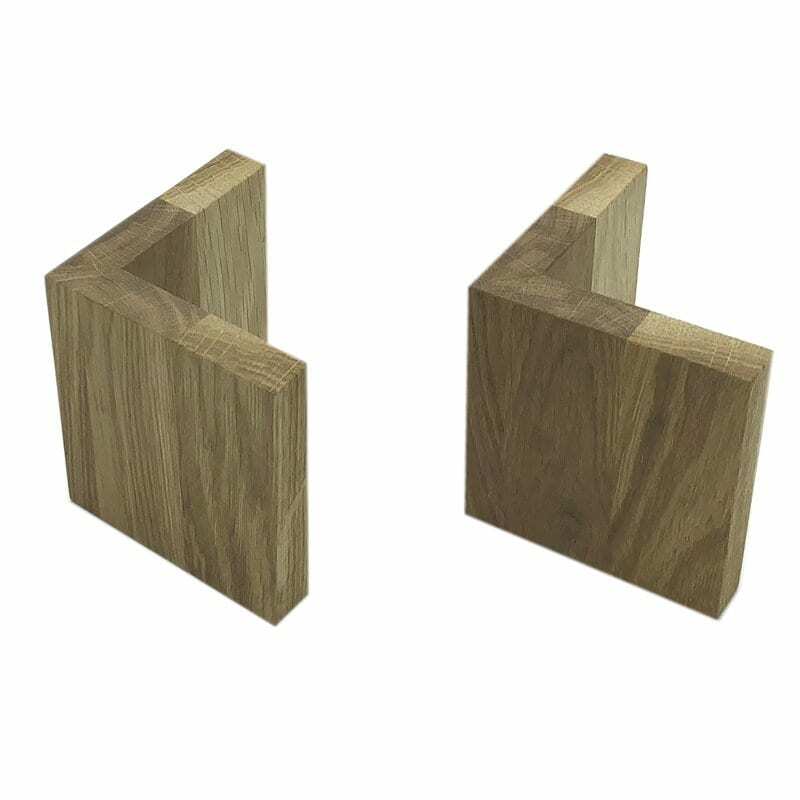 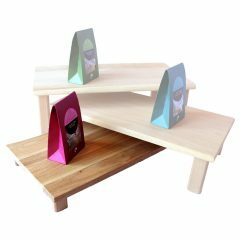 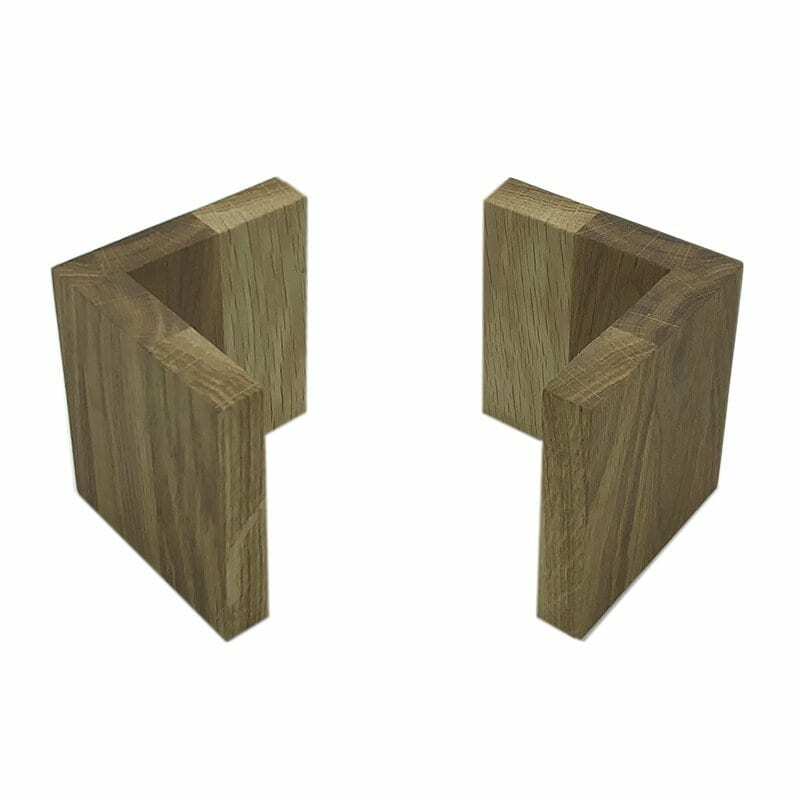 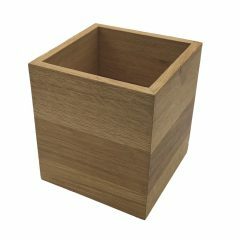 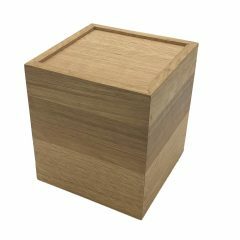 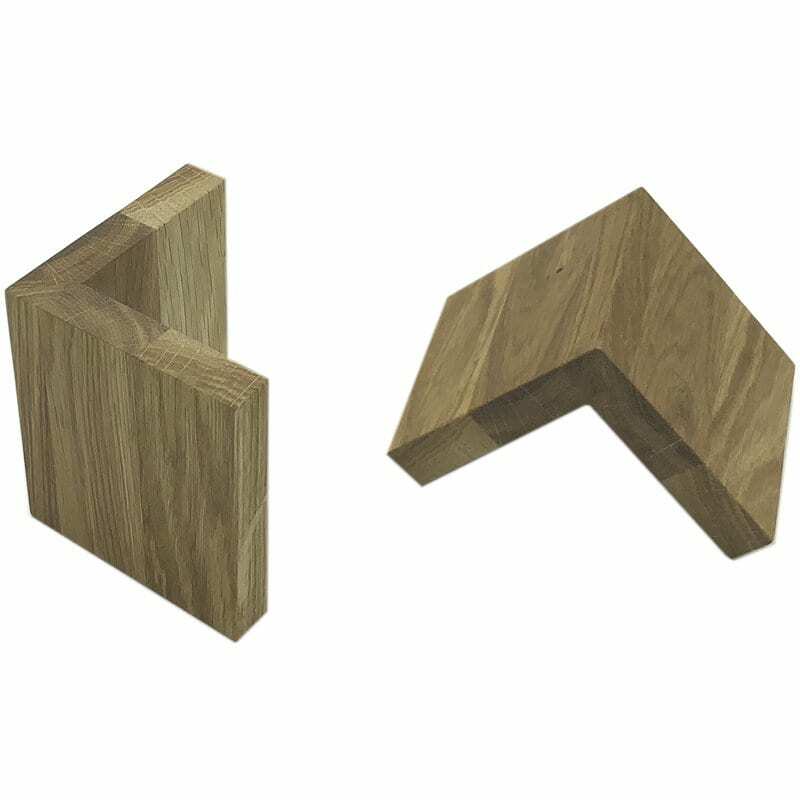 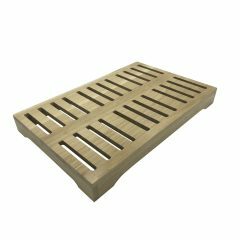 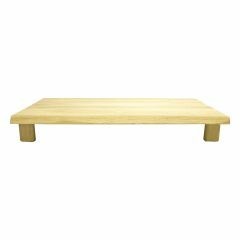 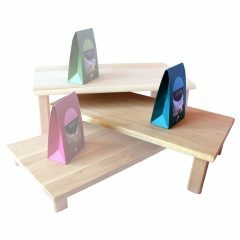 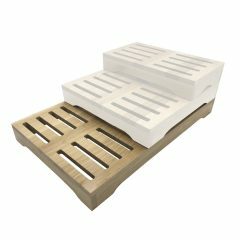 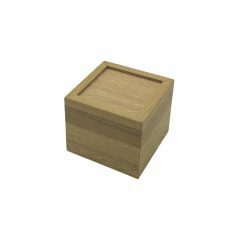 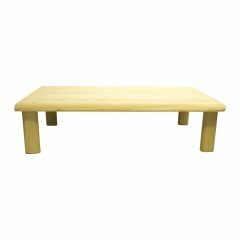 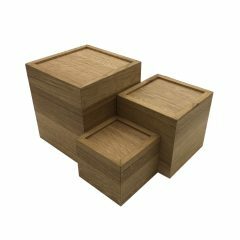 These Oak L Shape Risers 95x95x100 are made from 18mm solid oak. 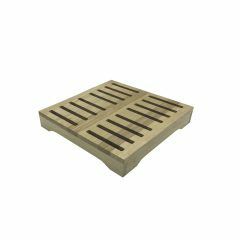 Finished in a food grade oil they are a very attractive and simple riser solution. 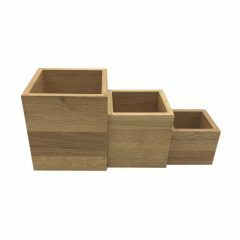 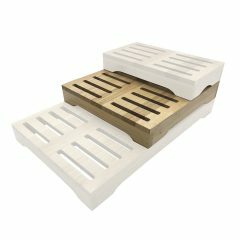 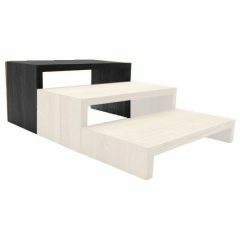 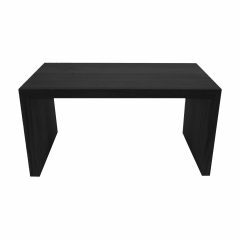 They can be used in a combination of different ways as is the simplicity of this design.